Arup, the multinational professional services firm, have been working with The Boat Race Company to explore and better understand the social value and economic impact of one of the UK’s largest sporting events. Arup’s work in delineating figures into a report that can be analysed and widely shared is crucial in the continued growth and development of The Boat Race. 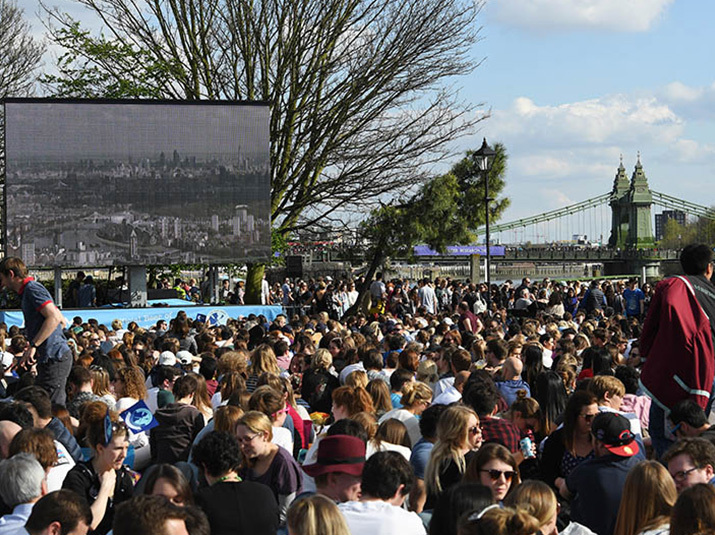 As a significant fixture on the domestic sporting calendar, understanding the impact of The Boat Race on London beyond the river itself will inform future planning of The Boat Race, engage wider audiences and meet the needs and expectations of today’s major event spectators. In an age where an event’s digital footprint is growing in both size and importance, Arup’s report not only highlights this growth potential but also reflects on the strong local community connections that exist. The research was carried out by Arup’s host cities team, comprised of engineers, city planners, economists, designers and consultants. The team supports cities, bid and organising committees across the globe through the feasibility, bid, delivery and legacy stages of their events.